MOSCOW, March 12 (Xinhua) -- The United States is attempting to buy allies in Europe and elsewhere and to turn them against Russia, Russian Foreign Minister Sergei Lavrov said Tuesday. "I don't know how much the countries, which are the recipients of this initiative, will like an attempt to be bought," Lavrov said at a press conference after talks with his Austrian counterpart Karin Kneissl. On Monday, the White House published a U.S. government budget plan for 2020, requesting over 500 million U.S. dollars for assistance to countries in Europe, Eurasia and Central Asia to counter "Russian malign influence." 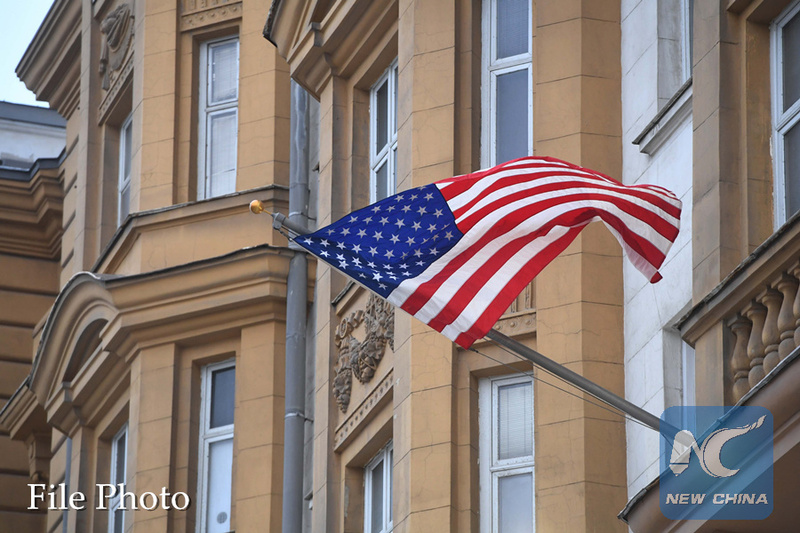 Moscow sees this request as an example of "modern U.S. diplomacy, which comes down either to threats or sanctions, or, as it turns out, attempts to buy allies," Lavrov said. Lavrov said that given the prevailing attitude in Washington, a country cannot exclude the possibility of facing sanctions should it refuse the aid. He said U.S. legislators and taxpayers must decide whether such measures meet their interests.